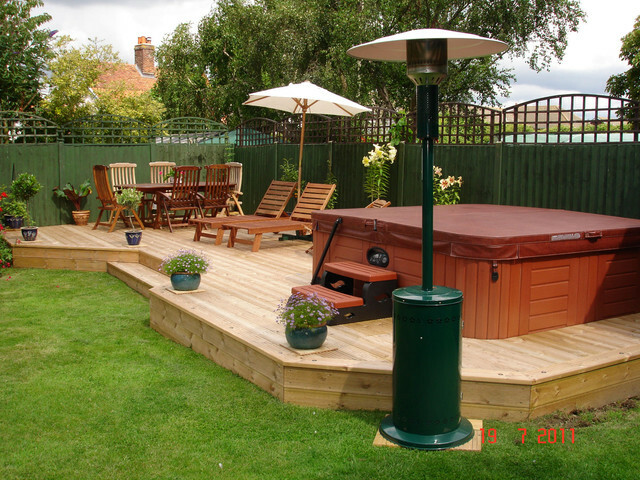 Looking at extending your house into your garden, the answer is build a Deck, it is amazing how a Deck at your front or backyard can transform your landscaping area and add more entertainment space to your house. 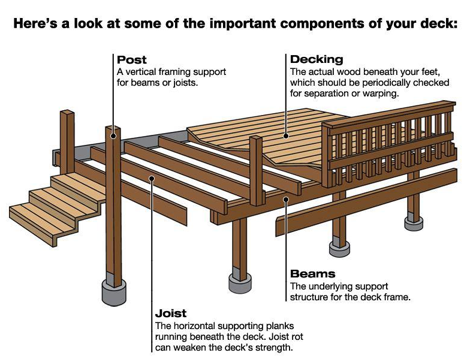 There are several types of Decks to suit many applications, like Terraced Decks, Patio Decks, Raised Decks and Viewing Decks. 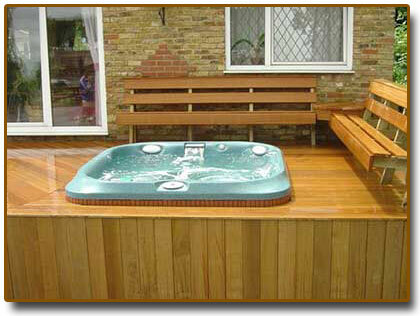 Handrail could be used to add more safety features and they are essential to be used in Viewing and Raised decks. 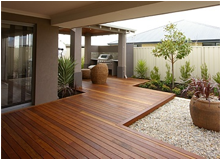 At Prestige Floor Polishing Melbourne we will guide you from the consultation phase to design till the final completion of your project, we will ensure that your local council regulations is followed to make your project hassle free from start to the end. 5 year guarantee against defects in structural components, footings, columns, beams, joists, railings. 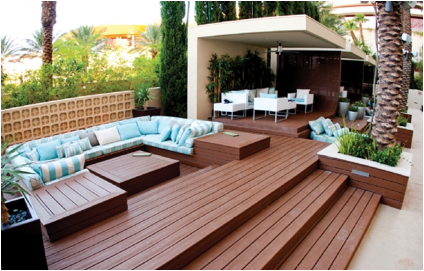 Call Prestige Floors team today for an obligation free site visit and Quote to take the first step building your dream Deck and adding big value to your home.